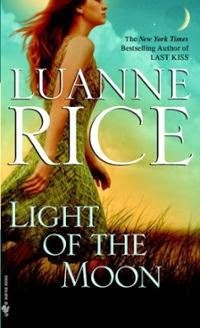 I plucked Light of the Moon off my bookshelf this month so I could qualify for the April monthly keyword challenge over at Bookmark to Blog. "Light" was one of this month's keywords in the challenge. Plus, you just can't go wrong with Luanne Rice. In Light of the Moon, cultural anthropologist Susannah Connolly decides to take a trip to the Camargue in France to fulfill the wishes of her late mother, whom Susannah has recently lost to cancer. Susannah's mother has always claimed that Susannah's conception was largely due to Saint Sarah - also known as Sara-la-Kali - whose mythic presence has been influencing the Gypsies that inhabit the Camargue region for many years. 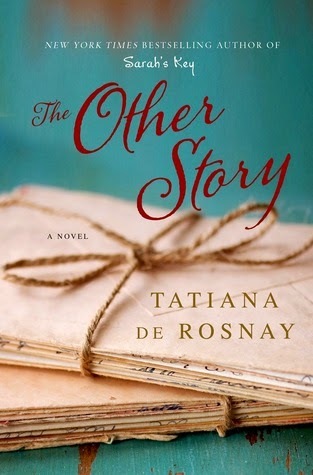 I knew I had to get my hands on a copy of The Other Story after having read Sarah's Key this past summer and loved it. Though this novel is nothing at all like Sarah's Key, it's guaranteed to fascinate - especially if you're at all familiar with the publishing industry. The Other Story is practically a parody about how bestselling authors can lose their sense of self and creativity as a result of being sucked into celebrity lifestyle. 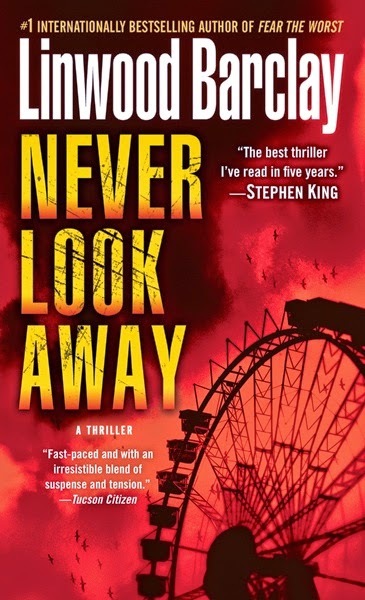 In this novel, we're introduced to Nicholas Kolt - man who wrote a novel about his family's past that eventually became a worldwide bestseller and was also turned into an award-winning film. Before becoming famous, Nicholas was a humble, compassionate writer - now, he's internationally famous and recognizable, rich beyond comprehension, and highly sought-after. The last few months have been great for review books! 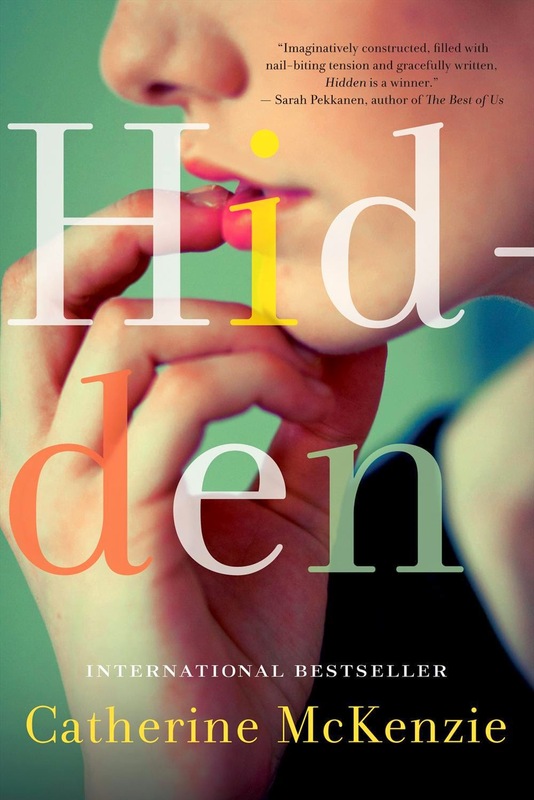 I was thrilled when the publisher contacted me to review Catherine McKenzie's latest novel, Hidden. During the prologue of Hidden, a man named Jeff Manning is struck by a car and killed while walking home from work. His death has a significant impact on the two most important women in his life -- his wife Claire and his co-worker named Tish -- whom Claire had never known about prior to Jeff's death.